Papal Audience inside the magnificent St. Peter’s Basilica. Tour main features: In order to arrive at the Vatican City we pass by some of the most famous sights of the city, starting with the Piazza della Repubblica with its Nayad Fountain then the beautiful Piazza Barberini with Bernini’s lovely Baroque Tritone Fountain. Continuing along the famous Via Veneto, we reach and then follow the ancient Aurelian Walls passing by the impressive Villa Borghese park until we get to the Piazza del Popolo, the northern entrance into ancient Rome with its Egyptian obelisk dating back to the time of Ramses II. 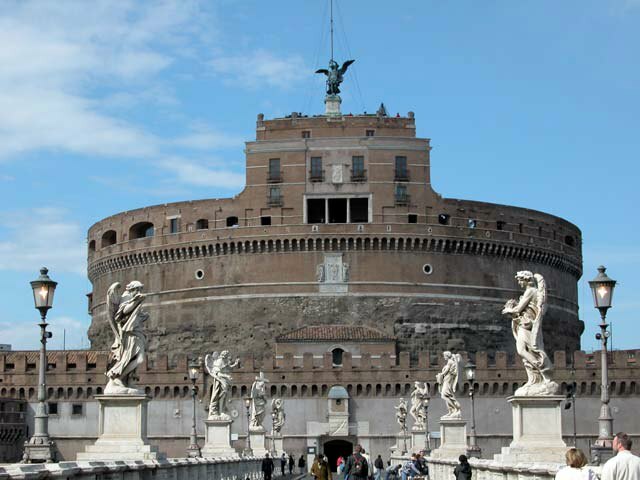 Just before arriving at St. Peter’s Square we pass by the massive Castel S. Angelo the ancient tomb of Emperor Hadrian. 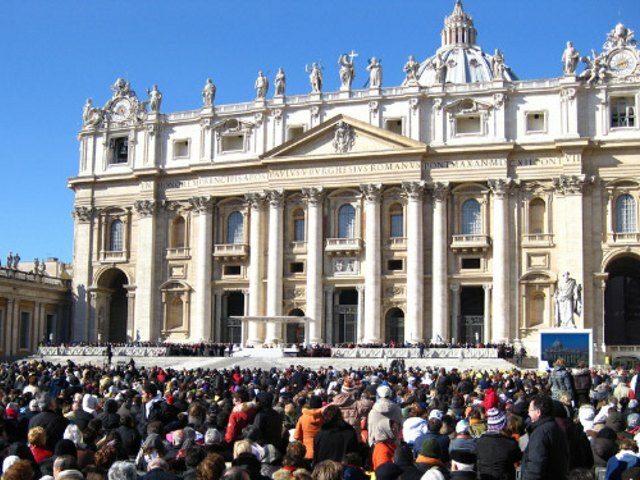 The Papal Audience will take place either in St. Peter’s Square, St. Peter’s Basilica or the Audience Hall; according to seasonal conditions and the number of pilgrims involved. Our local guide will advise you when and where to meet the bus at the end of the audience. 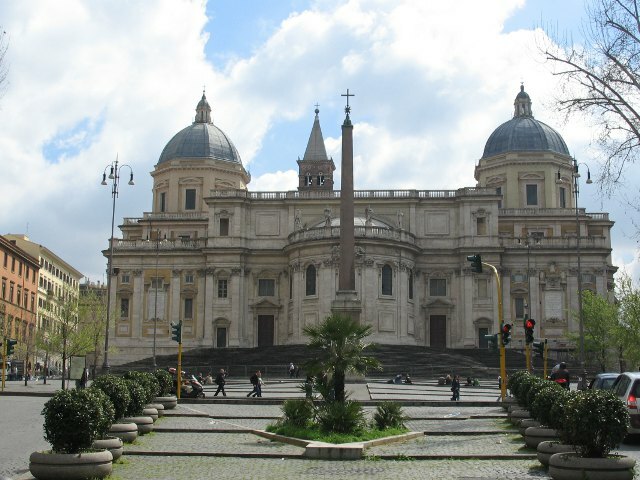 The Itinerary: Esquilino Square, Saint Angel’s Castle, Square of Saint Peter. Price: Euro 37.00 per person. Infants up to the age of 2: free. Children between the ages of 3 and 7: Euro 30.00.